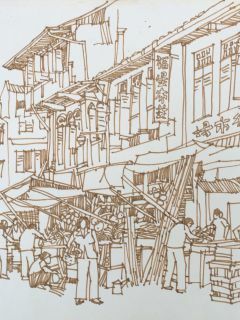 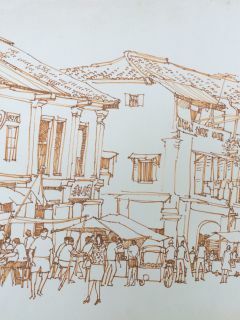 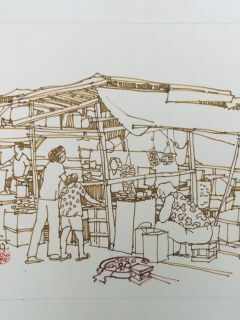 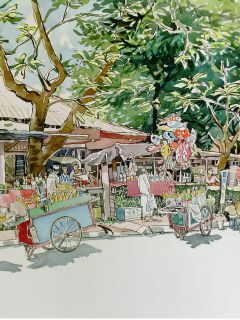 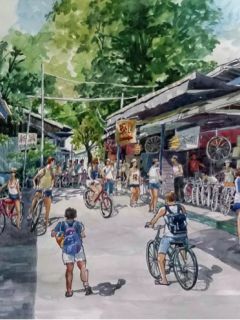 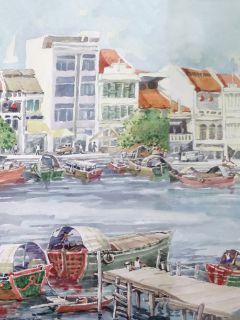 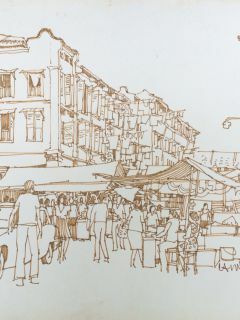 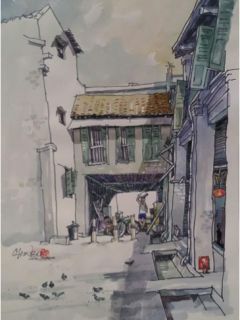 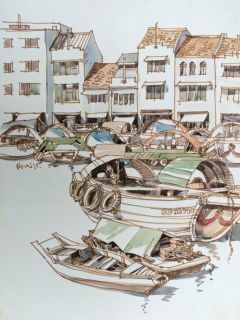 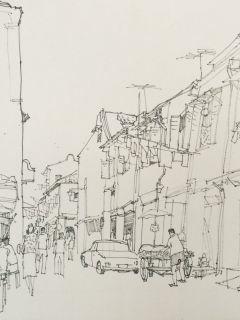 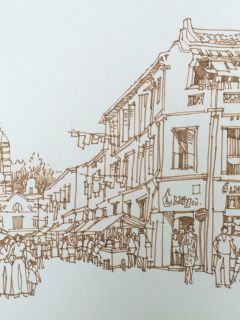 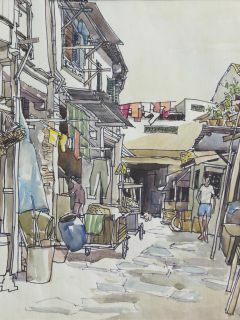 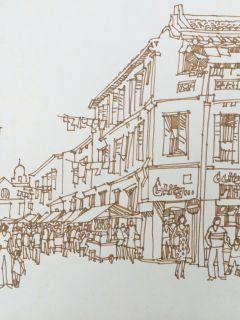 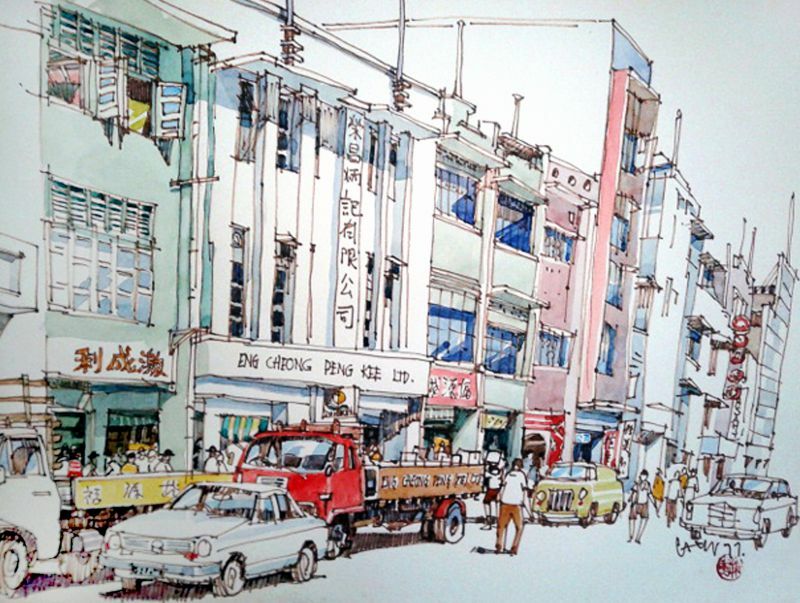 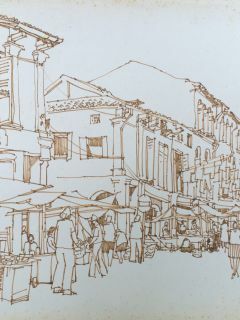 Chin Chun Wah renders scenes of old Singapore in his pen and wash technique that uses watercolours and markers in quick, deft strokes. 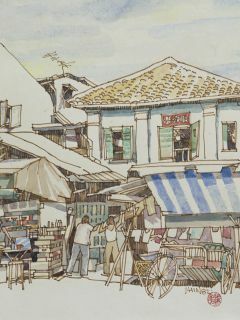 Hongkong Street is named after the island city of Hong Kong, and lies near the outskirts of Chinatown near the Singapore River. 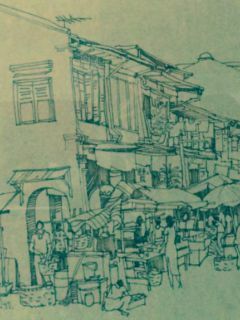 The street is full of old shophouses and is now interspersed with commercial buildings and food joints. 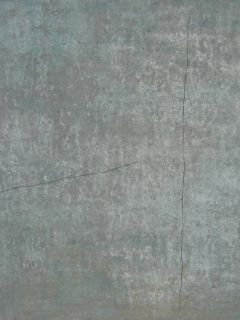 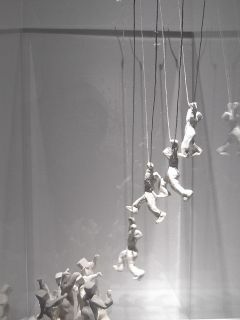 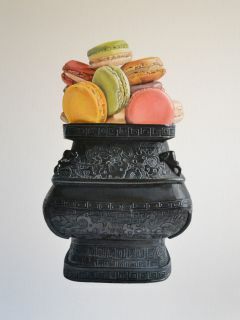 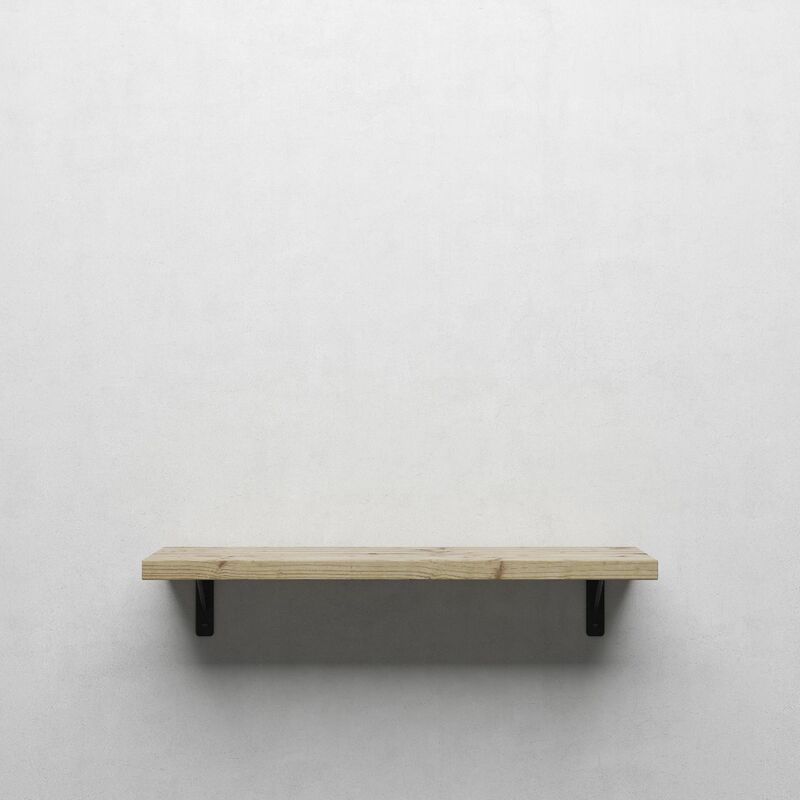 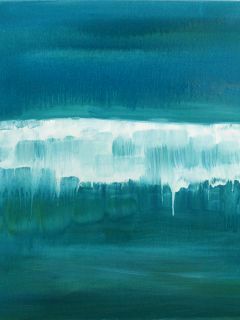 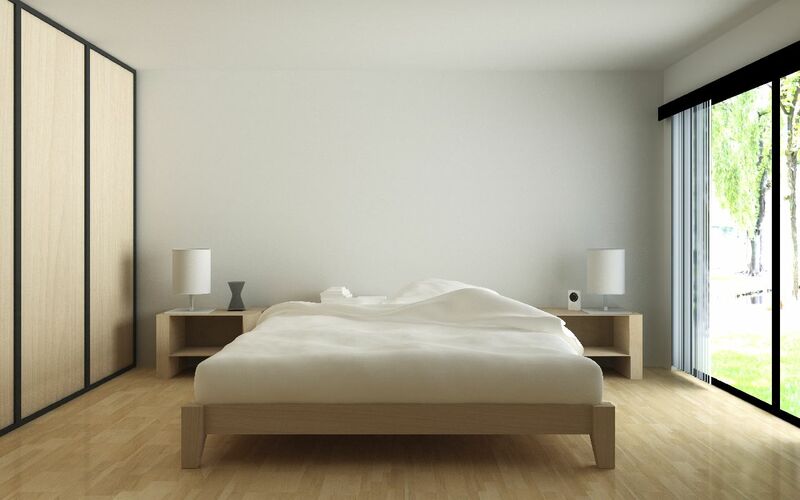 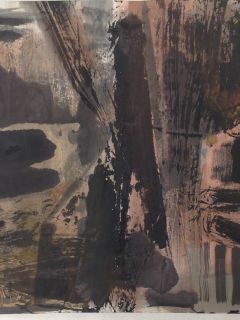 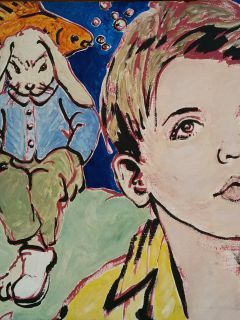 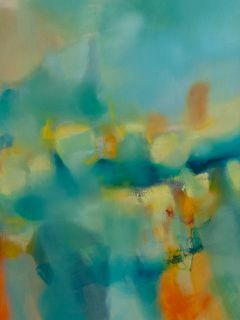 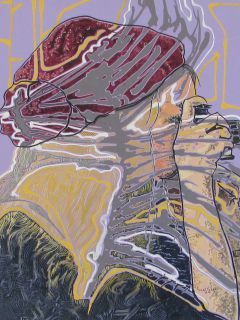 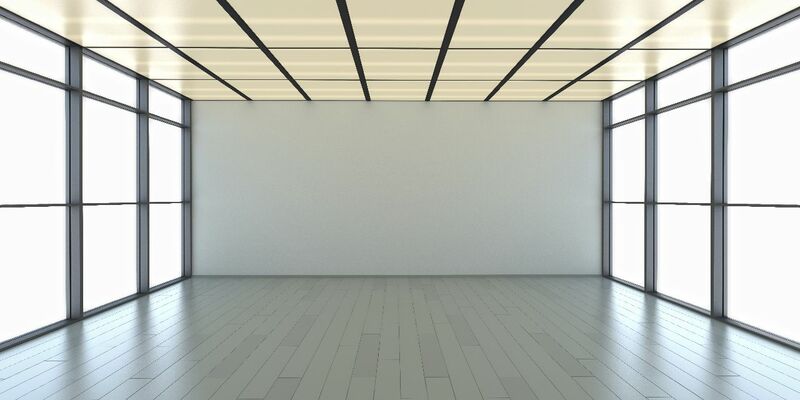 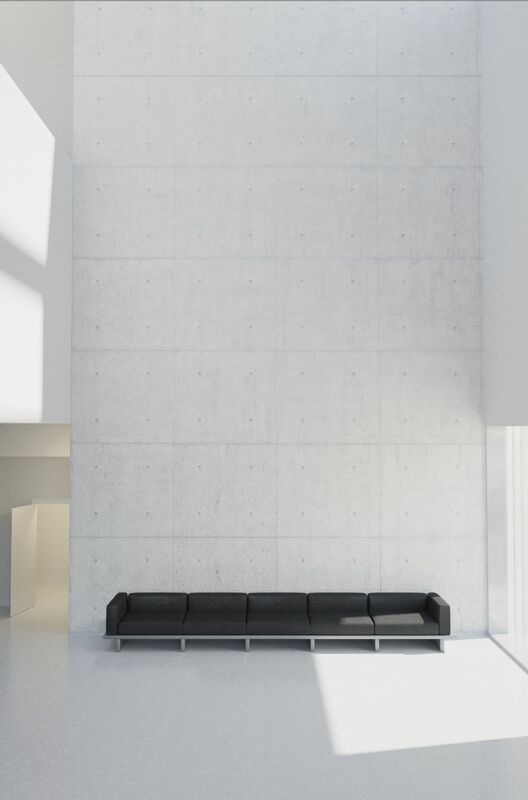 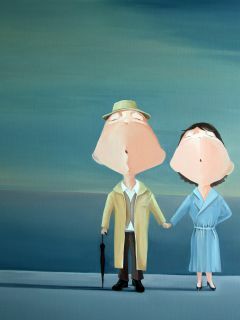 Having left the arts scene for a career in advertising, he resumed painting in 2013 at the age of 72.